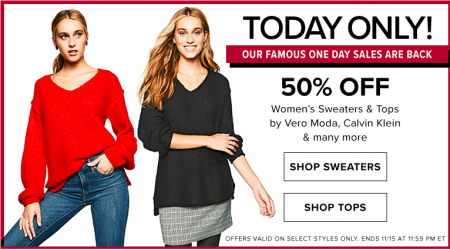 Gap, Banana Republic and Old Navy have started their Black Friday Sale early. 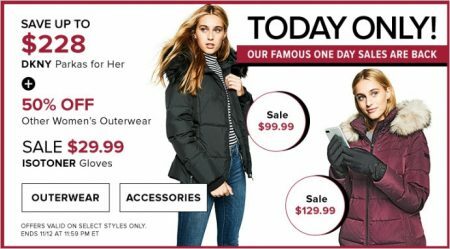 All 3 sales are available online and in-stores from Tuesday, November 20th to Saturday, November 24, 2018 at 11:59pm PT. 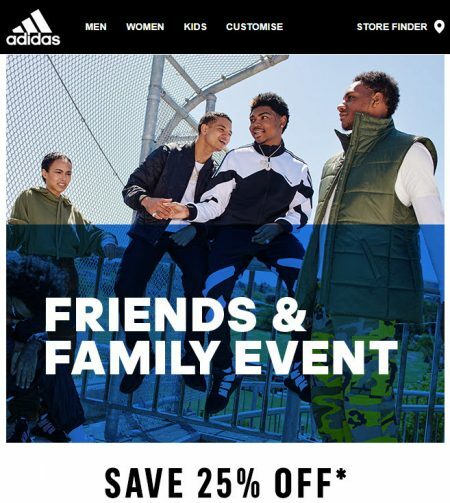 Adidas.ca is having a Friends and Family Sale! Save 25% off select products when you enter promo code FRIENDS25 at checkout. Some exclusions apply. The sale is available until Monday, November 5, 2018 at 11:59pm PDT. I browsed around and there’s over 1,300+ products available. Offer valid until November 5th 2018, 11:59pm PT. While quantities last. Price matching is not applicable on previous orders. Adidas.ca offers free shipping on orders over $50. 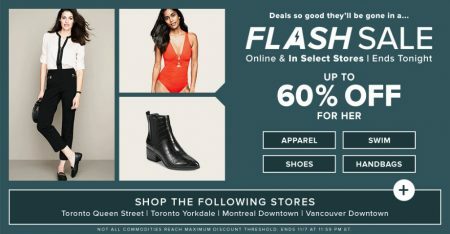 Click here to shop Adidas.ca now or for more details about the sale. 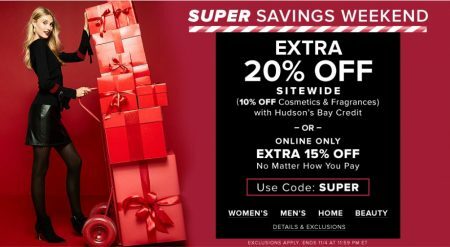 Hudson’s Bay is having a Super Savings Weekend. 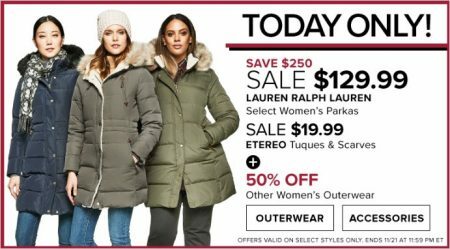 Save up to an extra 20% off! 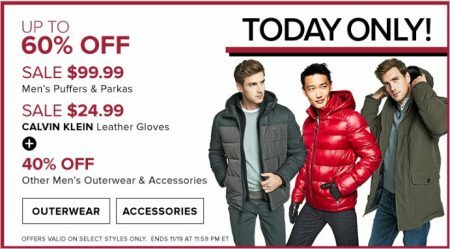 Extra 20% off almost anything with your Hudson’s Bay Credit Card. 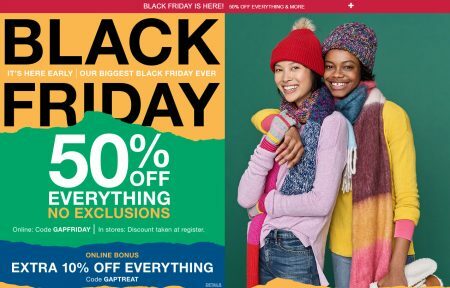 The 3-day only sale is available in-stores and online at TheBay.com from Friday, November 2nd to Sunday, November 4, 2018.